This article first appeared in The Edge Financial Daily, on June 30, 2017. 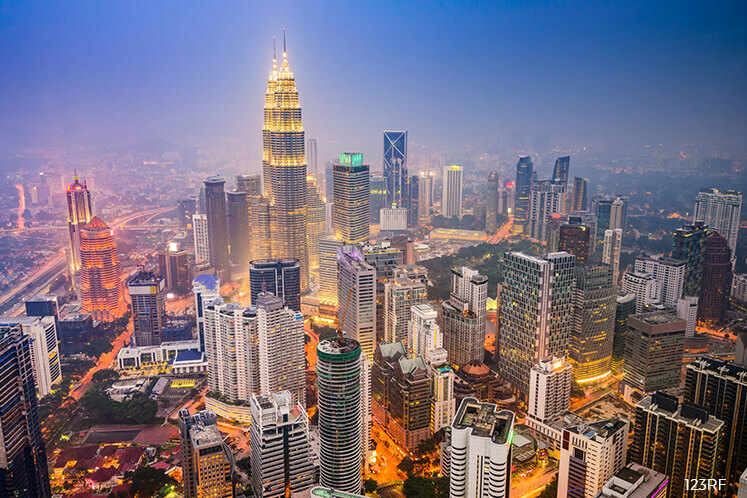 KUALA LUMPUR: Singapore-based UOB Asset Management Ltd views that the Malaysian equity market is slightly overweight compared to its peers in Asia-Pacific, excluding Japan. In its Quarterly Investment Strategy report for the third quarter of 2017 released yesterday, UOB Asset Management said the potential upside to economy and earnings growth will come from strong construction orders, growth in palm oil volumes and drop in bank provisions as non-performing loans peak. The money manager also listed strong foreign direct investments from China’s One Belt, One Road initiative as well as the restructuring of government-linked companies and catalysts from the upcoming 14th general election as its rationale for the slight overweight view. Despite the positive catalyst, the asset manager also noted that key risks to the country’s equity market include weaker oil prices, which could worsen its current account position. “Foreign investor sentiment [is] still fragile over the 1MDB (1Malaysia Development Bhd) corruption scandal,” UOB Asset Management said in the note. Meanwhile, Asia, it said, continues to benefit from global growth recovery, with the recent economic indicators showing improvement, including purchasing manager indices and exports led by a commodity price rebound, which should lead to improving earnings and profitability. Inflation, while picking up and putting an end to the monetary easing cycle for Asian central banks, is coming up from a low base and remains within the target range. Hence, it believes it is too early in the region for central banks to enact monetary tightening measures. “Despite the strong start to Asian markets, valuations remain reasonable and below the mean level on a price-to-book basis. The earnings revisions have also turned positive, led by cyclicals in Korea and Singapore,” UOB Asset Management added. As the US Federal Reserve raised interest rates, UOB Asset Management expects the US dollar to strengthen against Asian currencies. This, said the money manager, could be short-term headwind for Asian markets. “However, as global economic recovery broadens out, Asian economies should benefit and history has shown that there are many periods where Asian markets have performed well despite US dollar strength,” it added.